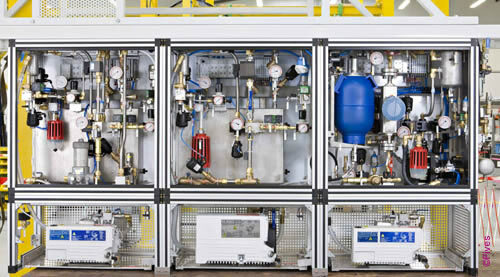 Before filling, all fluids require special treatments like degassing, mixing, dosing, heating, and filtering. The quality of the liquid used is one of the key points to ensure a high level of quality. RapidCharge® Fluid Processing Units (FPU) range guarantees ultimate final quality thanks to an optimized and continuous fluid preparation. Final users appreciate full flexibility, since the RapidCharge® Fluid Processing Units range can supply several filling machines located in different areas, as standalone units or controlled by the filling machine. 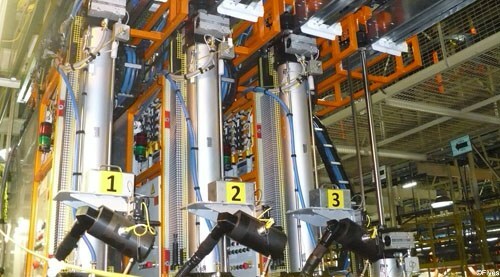 Fives' knowledge and expertise guarantees an optimized quality, especially for sensitive fluids like DOT liquids. 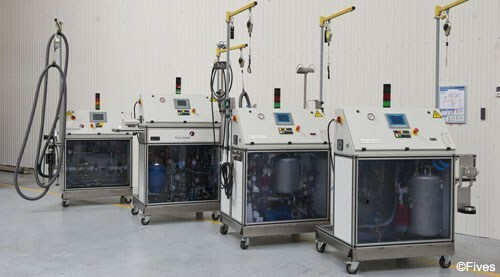 Based on long-term expertise, RapidCharge® Fluid Processing Units has been developed to provide customers with quick ownership and an optimized HMI with its optimal visual management concept. 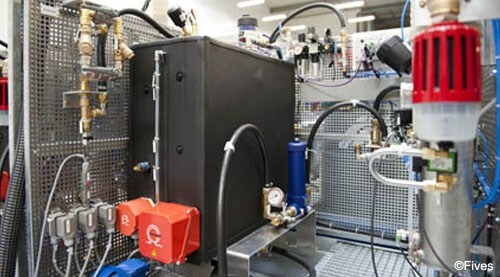 Compact equipment, RapidCharge® Fluid Processing Units offer an optimized footprint, while maintaining a high level of performance with easy access to components for an easy maintenance.